"Enjoy huge savings when you shop at Kohl's!" 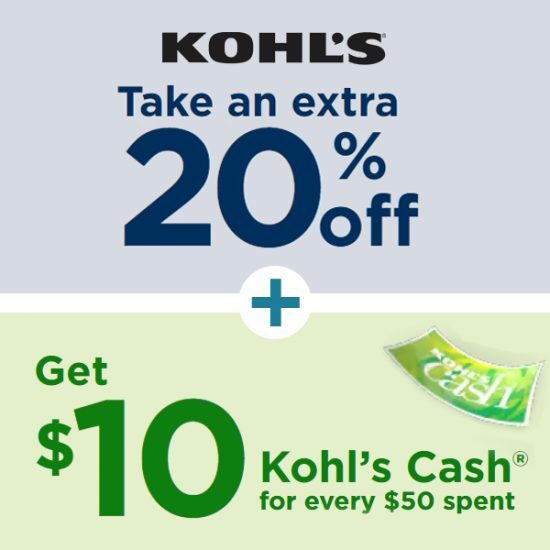 Get thrice the savings when you shop at Kohl’s. 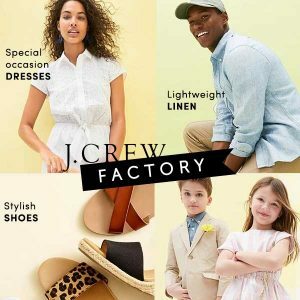 Kohl’s is holding an Easter sale until April 20 on select styles, which counts as the first bit of savings you receive. 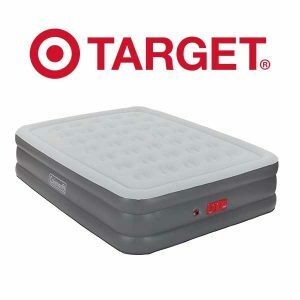 Then, over the same period, use the code BASKET when shopping online or present the associated store coupon when shopping in store to get an additional 15% off your purchase, or get 20% off when you spend $100 or more. Finally, for each $50 you spend during the same period, get $10 worth of Kohl’s Cash that you can spend at any Kohl’s store. 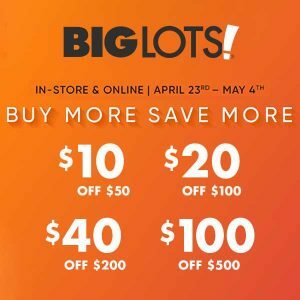 With savings three times over, this event isn’t one to miss, so head to your local Kohl’s before it closes on April 20 or shop the sale online before midnight of the same date! 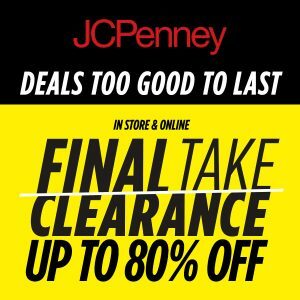 Additional savings: If you shop this sale with a Kohl’s Charge card, you can take and extra 30%, 20% or 15% off your order. Apply now at Kohl’s if you don’t yet have a card and want to take advantage of this offer. Note: Some exclusions apply to each of the three offers. For more information, check the details of each individual offer on the Kohl’s website.